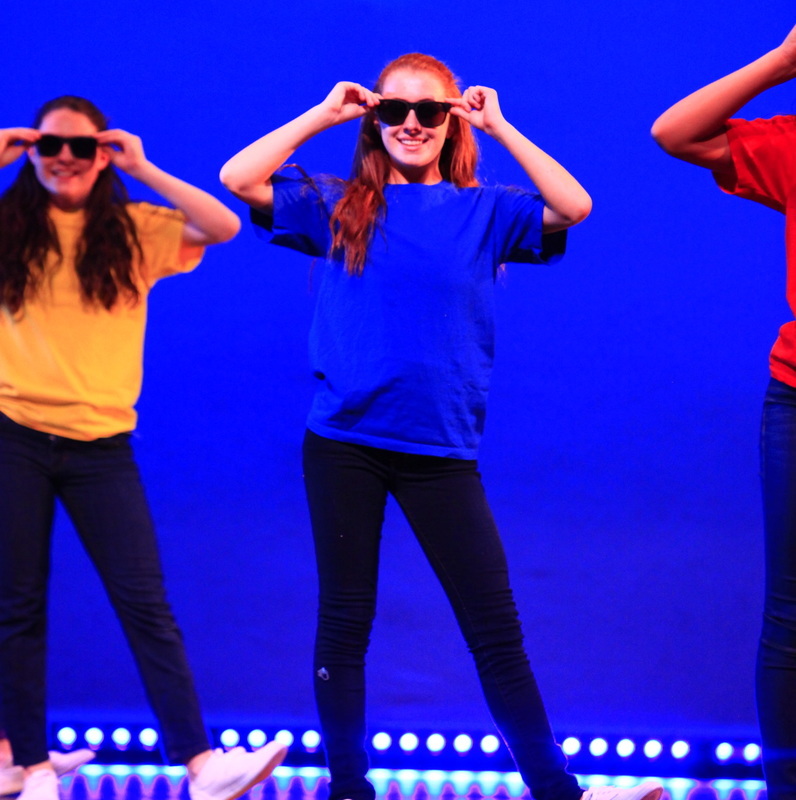 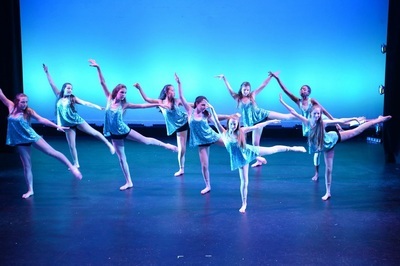 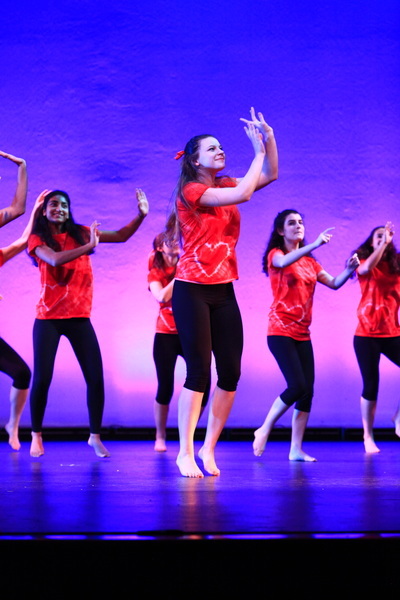 Arts with a Heart 2019, “ConfiDANCE: Just Be You” is a positive, uplifting and thought-provoking show that addresses the lack of confidence in today’s society through the medium of dance. 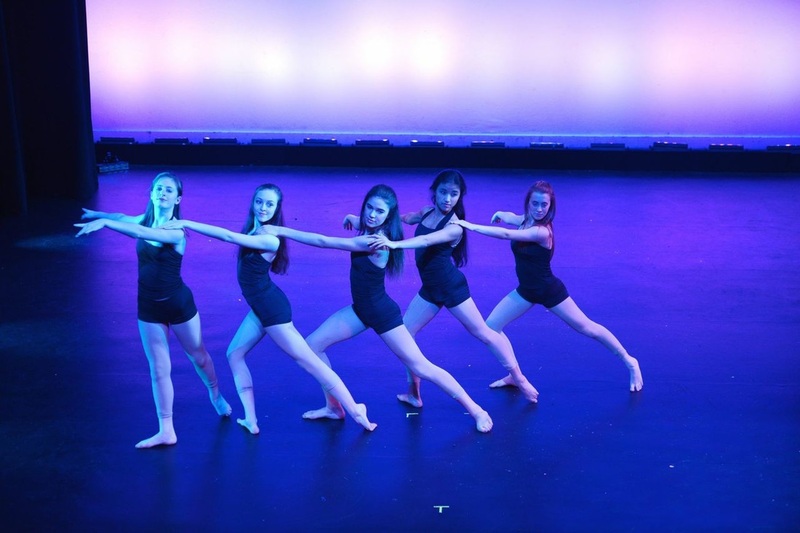 by creating an entertaining show utilizing the art form of dance. being inclusive of the entire Castilleja School student body.